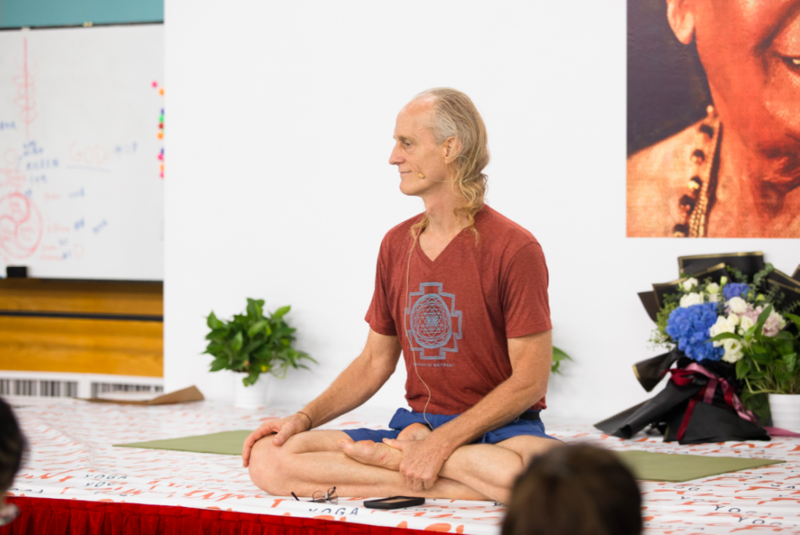 Sama-Ashtanga Yoga: Sama Vinyasa, Breath, Roots, Core Teacher Training Course, 200 hrs with Chuck Miller. 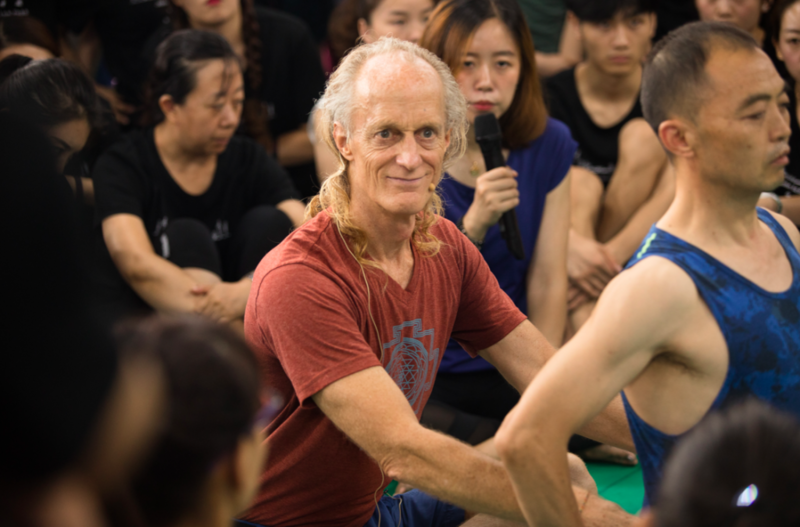 200 hrs TTC: Fine Yoga Retreat Hubei, China. August 24th, 2019 to September 28th, 2019. 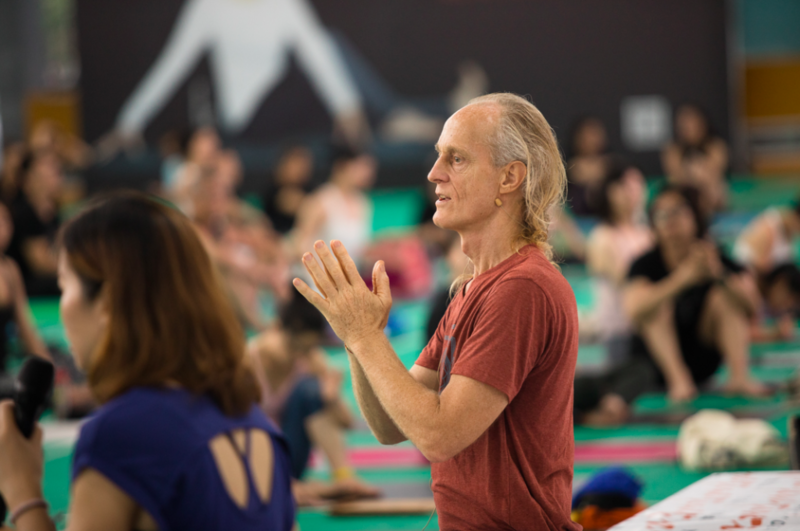 Chuck Miller:”I care about Ashtanga Yoga and want to help train teachers who understand the subtle essence of this great practice. In this great 200 hrs Teacher Training Course We will practice. We will study the practice. We will study the philosophy. We will learn teaching skills. We will practice teaching on each other. And We will re-enforce a will to continue a life long process of learning”. Ashtanga Yoga: Phiolsophy of “8 Limbs.” Patanjali. Shankaracharya. Sama Vinyasa; Breath Roots Core: Sama as direction, Vinyasa as method, BRC as anchors in presence. SamaVrttiUjjayiPranayama: The first pranayama practice, and the description of breath in Practice. Sequence: “Traditional Sequence of Ashtanga Vinyasa.” Counting/Chanting/Conducting. Teaching: Observation, Intention, Direction, Development, Communication, Adjustments. Yoga Philosophy: Six Dharshana. Samkhya model. PanchaMayaKosha model. Chanting and discussion: Gayatri and other mantra. Sanskrit, the language of enlightenment. Attendance in at least 2 of Chuck’s Intensives or retreats of at least 5 days minimum duration. Write for yourself: “What is yoga?” “Why did you begin to practice?” “Why do you continue to practice?” Do you want to teach? Why? What is your current practice? Who have been your first teachers? Who are your primary influences in your practice and in your teaching if you are already teaching? Start Aug 24th, Saturday morning. Commencement. Friday, Aug 30th is New Moon (3:38am China time). DAY OFF. Saturday, Aug 31st full class schedule. Saturday, Sep 7th DAY OFF. Friday, Sep13th Full Moon (9:35pm China time). DAY OFF. Saturday, Sep 14th full class schedule. Saturday, Sep 21st DAY OFF. Saturday Sep 28th is a half day. Morning including the Finishing Ceremony. Place: Fine Yoga Retreat, Hubei,China . Prices are exclusive of board and lodging at the retreat. This workshop is limited to 54 selected students. Deposit at the time of sign up RMB 3500. Remainder one month prior to commencement date.